Whew! It's come and gone (in a flash, I might add)...my very first craft show. 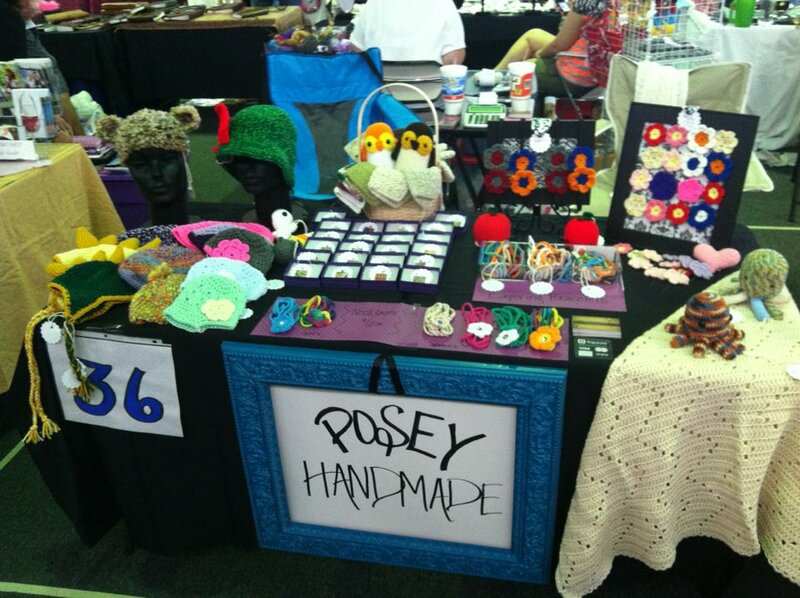 Christine & Company participated in their first craft fair this weekend, a fundraiser for a local high school. Although sales were dismal, I may be hooked! I met so many amazing people and made plans for many more future craft fairs. 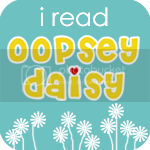 I shared my space with Jessica, from Laura Jane's. She creates amazing pet beds from found objects and turns them into works of art. Everyone was blown away by her creativity! Here are a few of her beds. I also met Toni from Jewelry by Toni K. She has beautiful (and affordable) jewelry...perfect for Mother's Day! All of Toni's jewelry is made from natural stone. 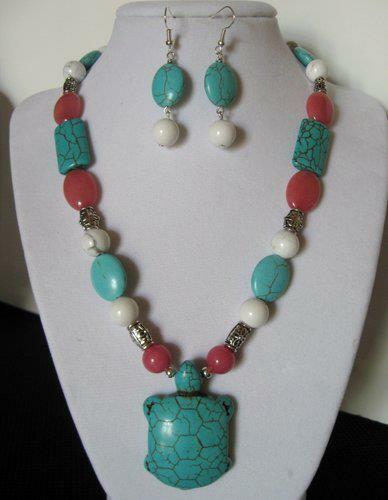 I love this turtle necklace and earring set. 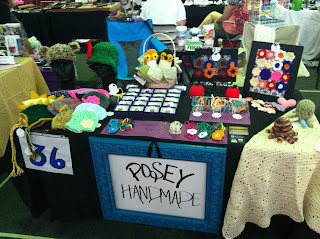 Sharon from Posey Handmade had adorable crocheted hats and fun necklaces and bracelets. She also makes amazing Amigurumi creatures. I am going to have to have a couple of those little dino hats for my little guys. These are only a few of the great booths I visited while at the MHS Fundraiser. But I learned so much in preparing for and participating in this, my first, craft fair. Here are some tidbits to keep in mind. Make sure you have enough product. Meet your neighbors, you'll make new friends and make contacts for future shows. Support the craft fair organizer as well as the other vendors. Reach out to your contacts after the show. I met so many wonderful folks and hope to keep the lines of communication open. Pick up a business card from each booth. These are just a few tips that I learned while at the craft fair. Here's hoping for many more successful shows in the future. Craft/art shows are a lot of work, but it is fun to talk to all the people, and to see all the other booths, too! Congrats on making it through your first show. Thanks! It WAS a lot of fun...I was exhausted. But I think I just might do it again! Great advice! I'm glad you had a good time and met some great people.